VMware lost a major customer PayPal, who decided to go with the famous Open Source cloud computing platform OpenStack. PayPal notably drafted HSTS. PayPal opts for OpenStack is more significant from technical point than the financial part. PayPal, the company behind the eponymous and popular digital cash system, decided to abandon the VMware infrastructure in favor of OpenStack is a bigger news from all the aspects. Why PayPal Opts For OpenStack Giving Farewell to VMware? With OpenStack, PayPal has a lot more freedom of choice on personalization infrastructure and vendor which rely for their hybrid cloud environment, as said Sri Shivananda, the vice president of global platform and infrastructure at PayPal. This is certainly great news for the world of open source, which proves our theory of Open Source and Security – Cloud Computing Security Means Opting For Open Source. The main reason that led then to abandon VMware by PayPal includes own customized version of the popular OpenStack, which were substantially the need for greater organizational and operational freedom. According to the company, the migration process is started in the Christmas season of 2011, during which about 20% of the workload has been moved to the new private infrastructure. 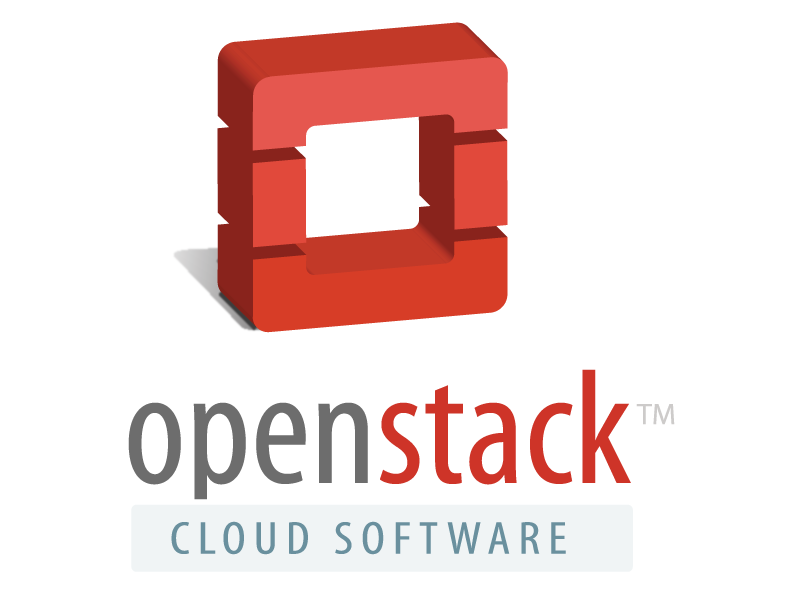 OpenStack thus added another name to its personal list beside the names such as Walmart and the European Organization for Nuclear Research (known as CERN). The PayPal cloud is actually running on 4,100 servers on own data centers. This Article Has Been Shared 8648 Times! Cite this article as: Abhishek Ghosh, "PayPal Opts For OpenStack Giving Farewell to VMware," in The Customize Windows, April 7, 2015, April 21, 2019, https://thecustomizewindows.com/2015/04/paypal-opts-for-openstack-giving-farewell-to-vmware/.